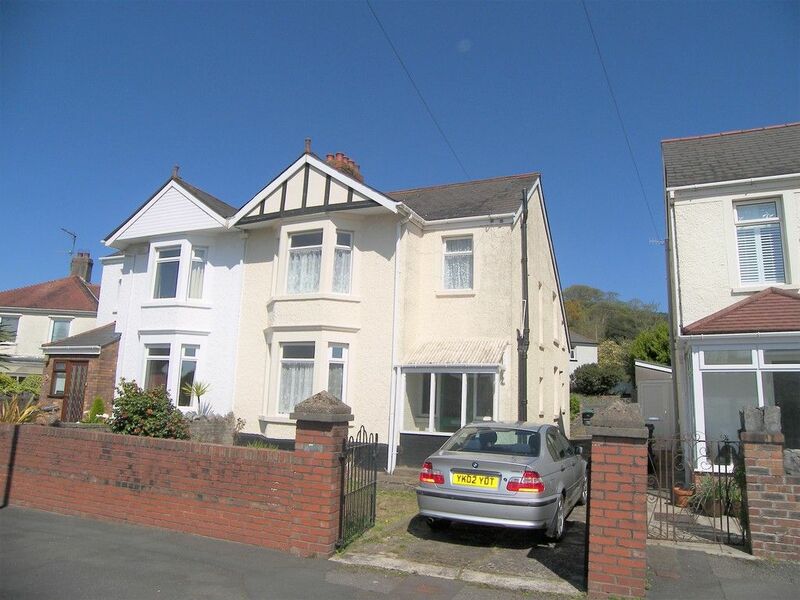 We are pleased to offer a modern and stylish 3 bedroom semi-detached property situated in the much sought after location of Millbank, Neath. Briefly consisting of entrance hallway, cloakroom, living/dining room, kitchen, 3 bedrooms, bathroom, off road parking and enclosed rear garden. The property has been decorated to a high standard and viewing is recommended for its style and location to be fully appreciated. LOUNGE/DINER 16&apos; 5" x 15&apos; 6" (5m x 4.72m) Laminate flooring, radiator, French doors to rear, double glazed window to rear. KITCHEN 9&apos; 4" x 7&apos; 7" (2.84m x 2.31m) Tiled flooring, fitted wall and base units, integral oven and hob with over extractor unit, double glazed window to front. CLOAKROOM laminate flooring, W.C, hand basin, radiator, double glazed window to front. BEDROOM 15&apos; 5" x 10&apos; 2" (4.7m x 3.1m) Fitted carpet, radiator, 2 double glazed windows to front. BEDROOM 10&apos; 3" x 7&apos; 3" (3.12m x 2.21m) Fitted carpet, radiator, double glazed windows to front. BEDROOM 10&apos; 8" x 7&apos; 3" (3.25m x 2.21m) Fitted carpet, radiator, double glazed windows to front. BATHROOM Vinyl flooring, bath with over shower, W.C, hand basin, radiator, tiled walls, double glazed window to side. EXTERNALLY Front - Off road parking with pathway to front door. Rear - Enclosed rear garden mainly laid to lawn with patio area off French doors.